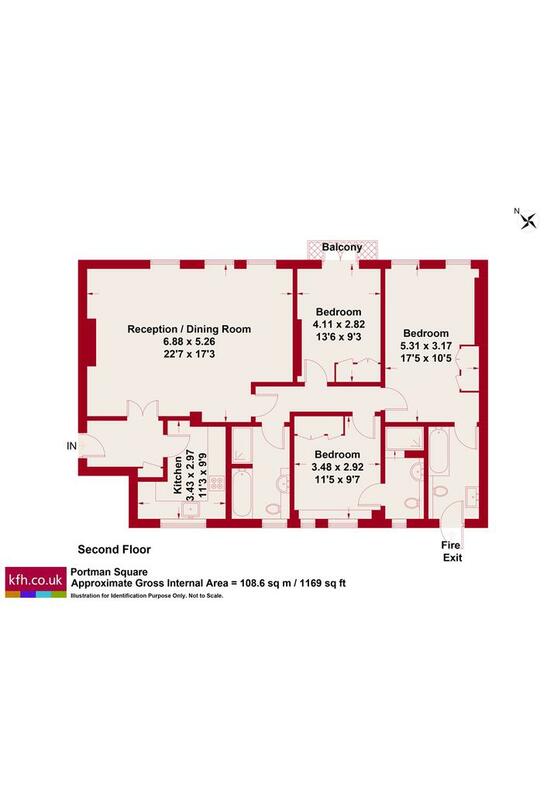 Well proportioned three double bedroom lateral flat in this sought after secure portered block. 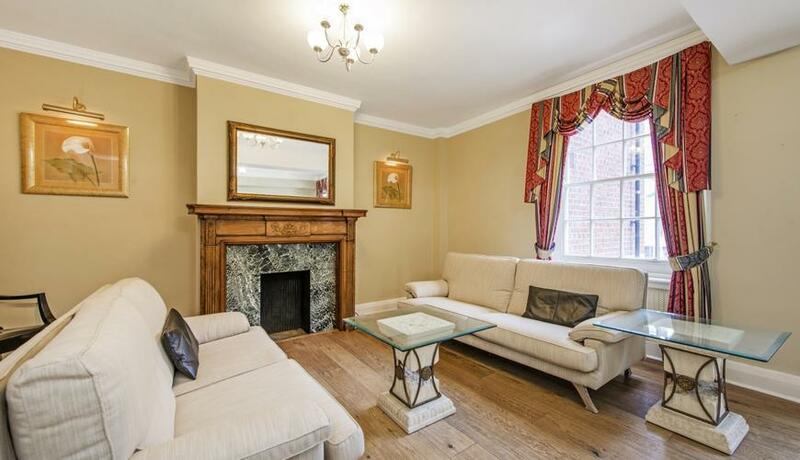 Situated on the first floor (with a lift) this flat is located in one of the most prestigious buildings in Marylebone with access to private Portman Square Gardens. Comprising a large entrance hall, double reception/dining room with wooden floors, separate fully fitted kitchen, three double bedrooms with built in storage (two en-suite), third bathroom and is offered furnished.